The garage clean-up continues at my house. What a mess. But with each box, new memories surface. I was a lucky kid. I had parents who loved me, an irritating younger brother (who I adored) and a slew of aunts, uncles, cousins and grandparents. 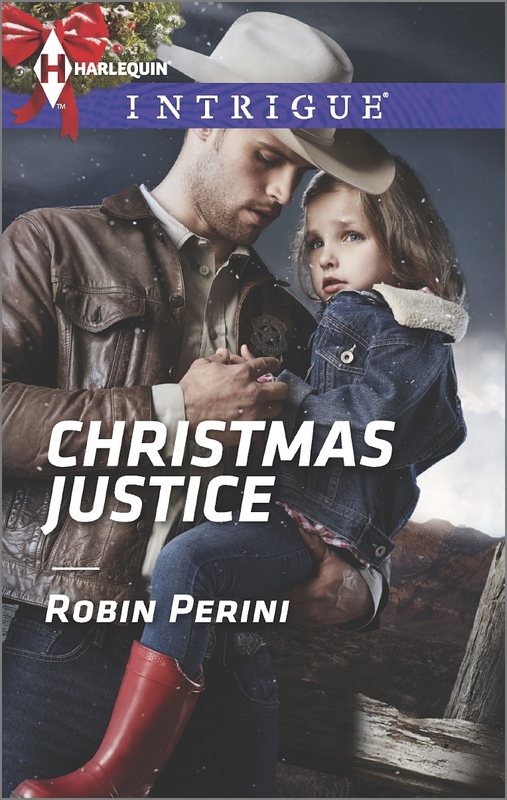 I know those childhood memories have influenced my writing. Small little details have made it into my books. 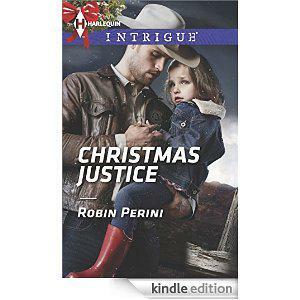 Christmas Justice is my latest Carder, Texas book (even though it takes place in the fictional town of Trouble Texas). One of my favorite scenes is when Garrett Galloway sings ‘The Ants Go Marching’ to Molly. My dad used to sing me that song when I was little. I never made it past five before I fell asleep. The words my dad sang were different from the original nursery rhyme. (I’ve included the closest I could find on You-Tube, but I may have to record my dad). Of course, I like my version better. In my version, The ants go down ‘in-to the earth to get out of the rain.’ I can still hear my dad’s voice, “boom, boom, boom,’ soft and low. Do you have a favorite childhood song? I’d love to hear about it! No matter how or when I hear that tune, I can’t help but think of my dad. And I smile…and then fall asleep.